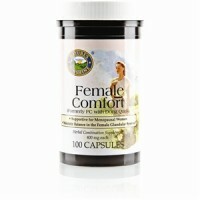 May help lessen discomfort and cramping associated with menstruation. 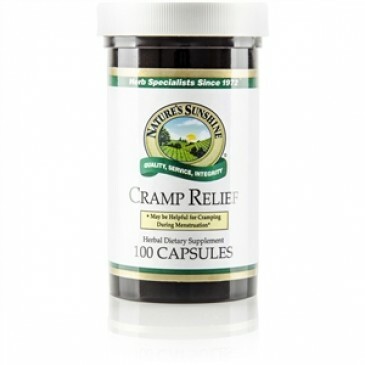 Cramp Relief contains herbs that have been used traditionally to help the body relax contracted muscles and ease cramping. It contains several herbs that are antispasmodic and support various body systems to help in the management of menstrual discomfort. 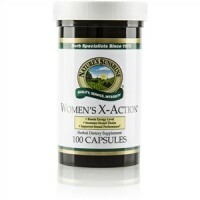 Wild yam supports the female reproductive system, while black cohosh supports healthy hormone balance and can help lift mild mood changes (so-called dark moods) that often accompany female discomfort. Plantain helps relieve fluid build-up in the pelvic region that is sometimes associated with menstrual cramps. 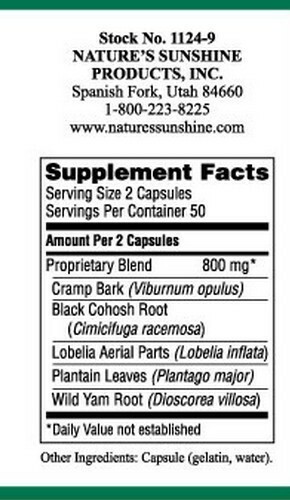 Cramp bark, black cohosh root, lobelia aerial parts, plantain leaves and wild yam root. 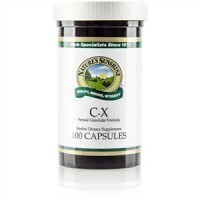 Take 2 capsules with a meal two or three times daily.